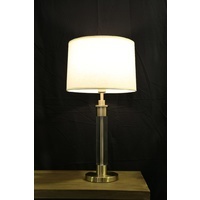 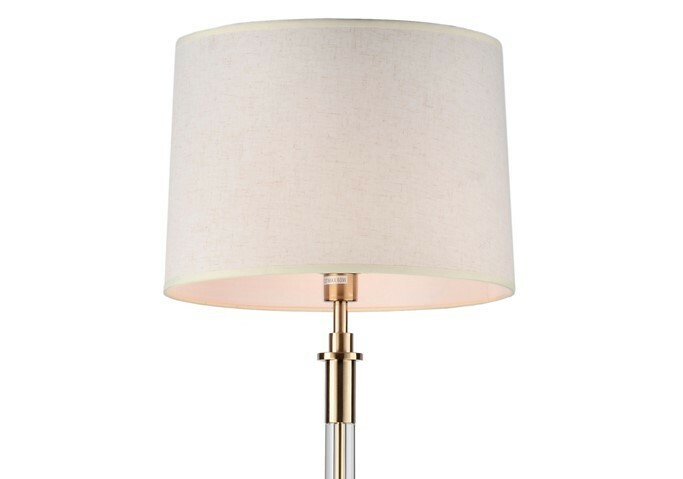 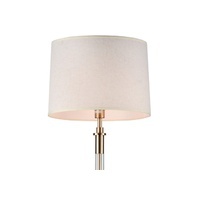 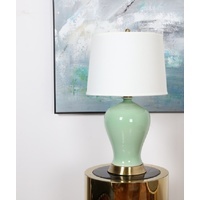 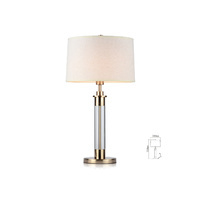 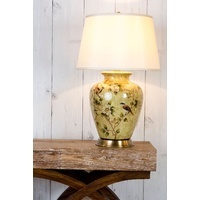 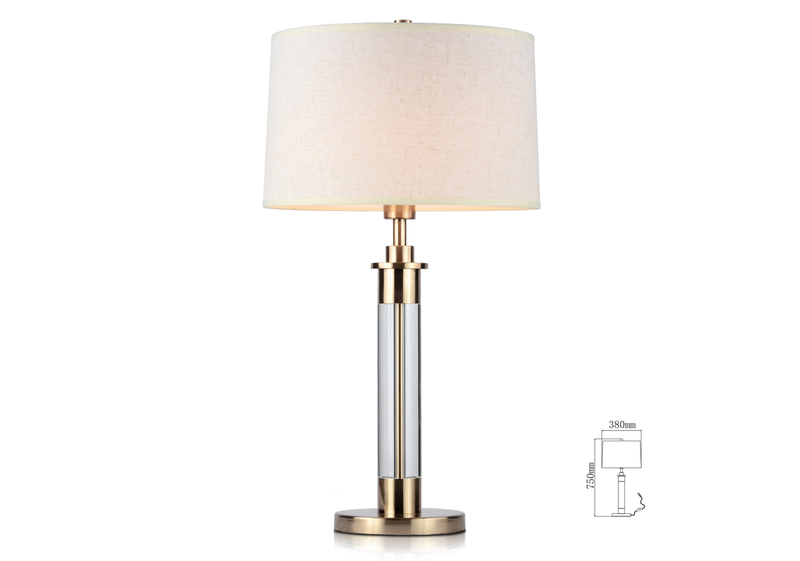 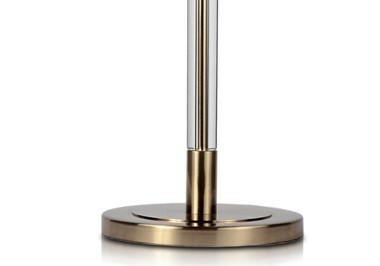 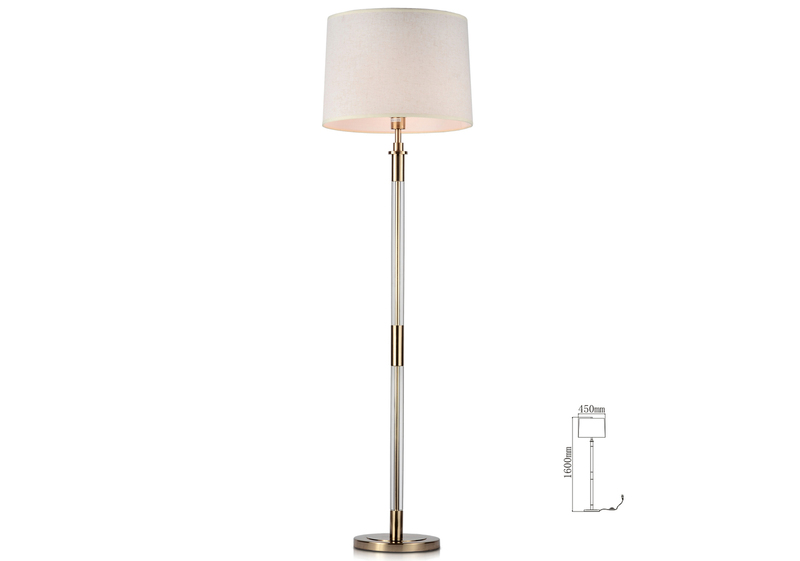 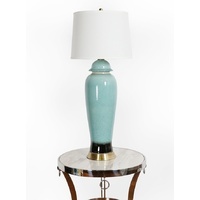 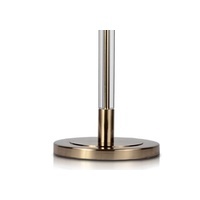 Classic table and floor lamps made with brass plated stainless steel with accents and a lovely white fabric shade. 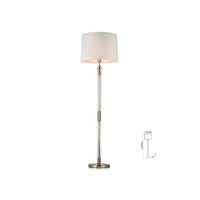 Choose them as a set to complete your lighting style. 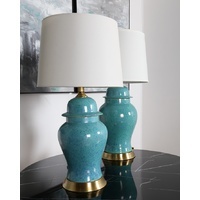 These lamp shades would suit most decor styles. 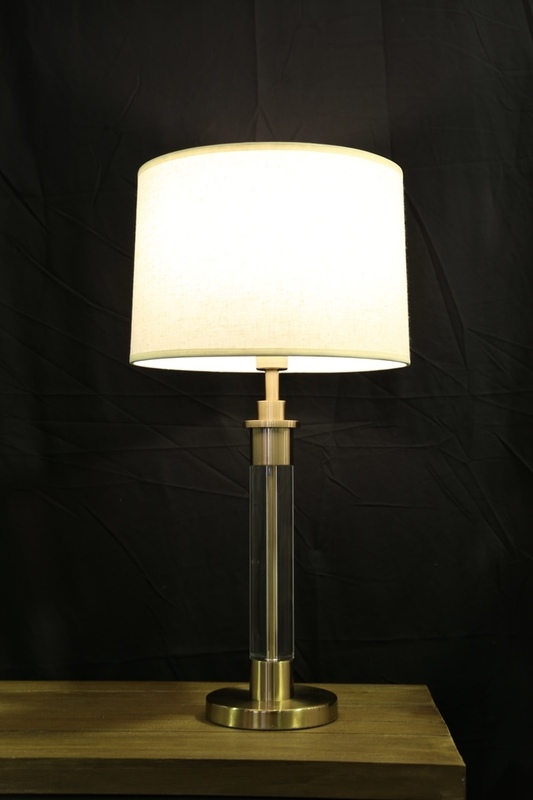 Come visit our Brisbane showroom to view our full range of lighting and furniture.